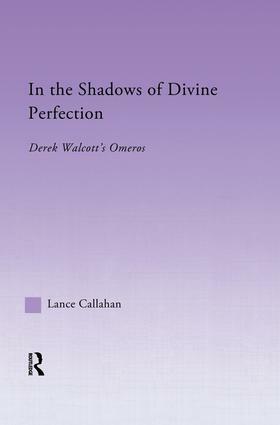 In the Shadows of Divine Perfection provides an examination of Derek Walcott's Omeros 1990)- the St. Lucian poet's longest work, and the piece that secured his Nobel Laureate-that reveals the deep-seated bond between the root narratives of ancient Greece to the cultural products and practices of the contemporary Caribbean. This book presents the first detailed reading of Walcott's highly controversial attempt to craft a Caribbean master narrative. This book also presents an overview of the poem's ideological orientation and a far-reaching critique of current postcolonial theory. Lance Callahan engages some of the most vexing problems of authenticity by reading Walcott's work alongside ancient Greek literature and culture.